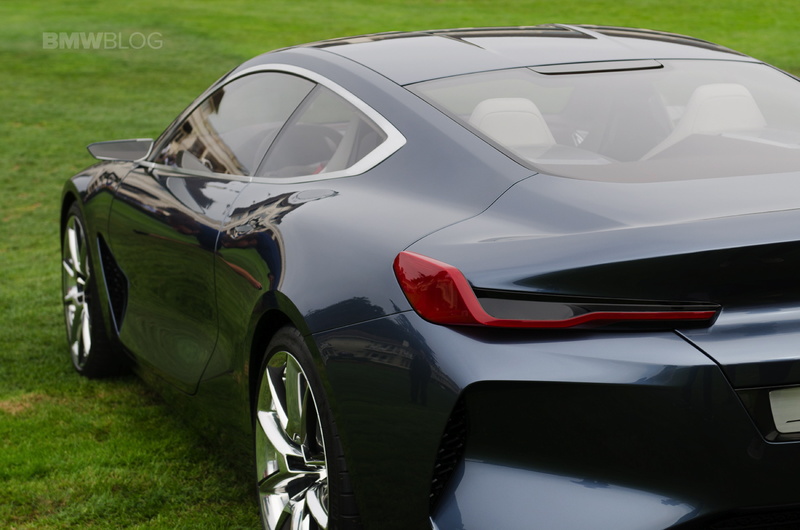 We’ve seen the BMW 8 Series Concept before. We’ve even seen live photos before. And we’ve shown them all to you before. But we’re gonna show you again. Know why? Because it’s beautiful and it’s the new 8 Series, people. 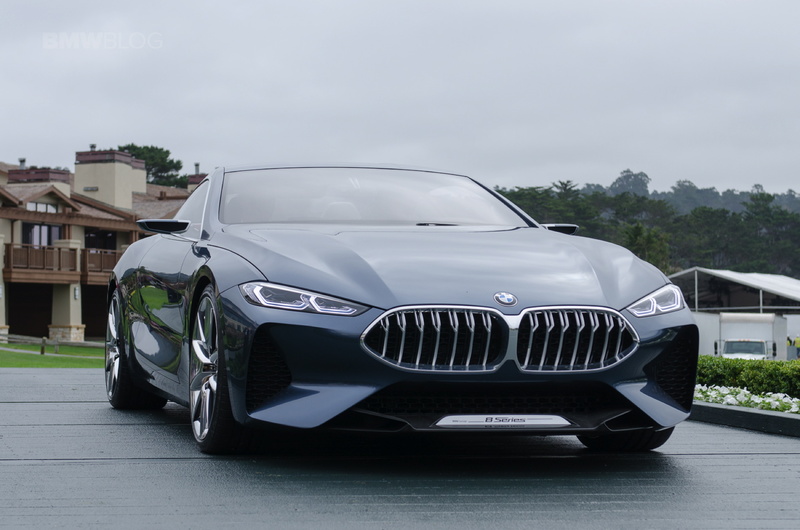 Alongside a couple other BMW Group debuts, such as the new Concept Z4 and Rolls Royce Phantom, the BMW 8 Series Coupe Concept showed off its sultry looks at Pebble Beach. 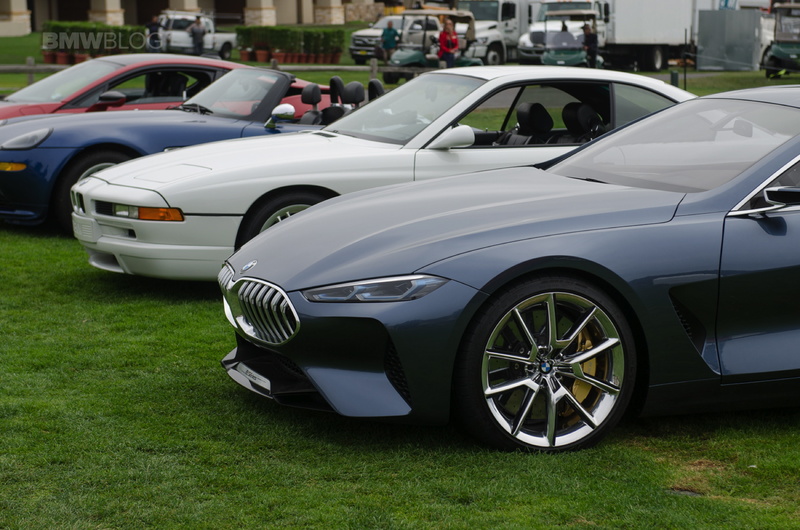 Throughout the Monterey Car Week, attendees will see some of the most beautiful, exotic and rare cars on Earth. 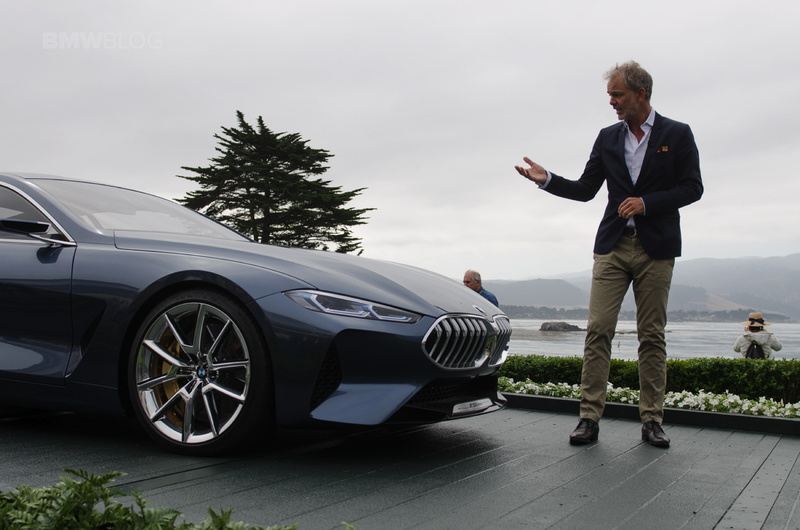 It’s one of the most prestigious car events in the world and the Pebble Beach Concours d’Elegance is the main event. 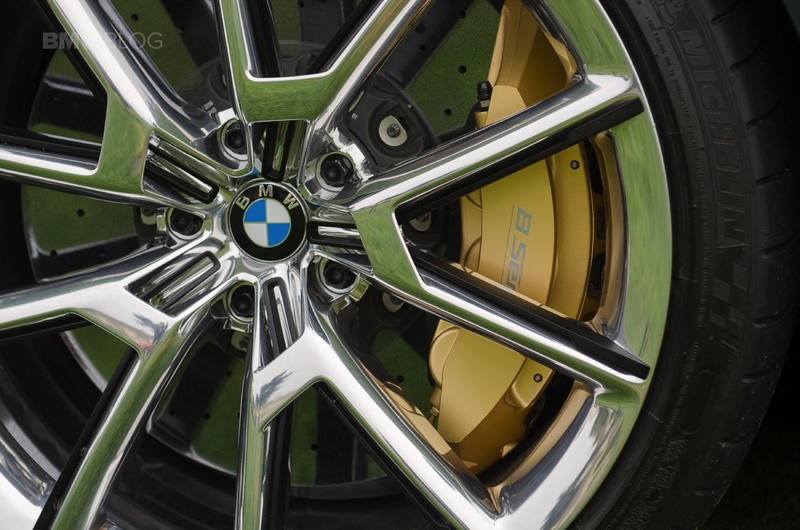 This weekend, the Concours will show off incredible cars from several different automotive brands. 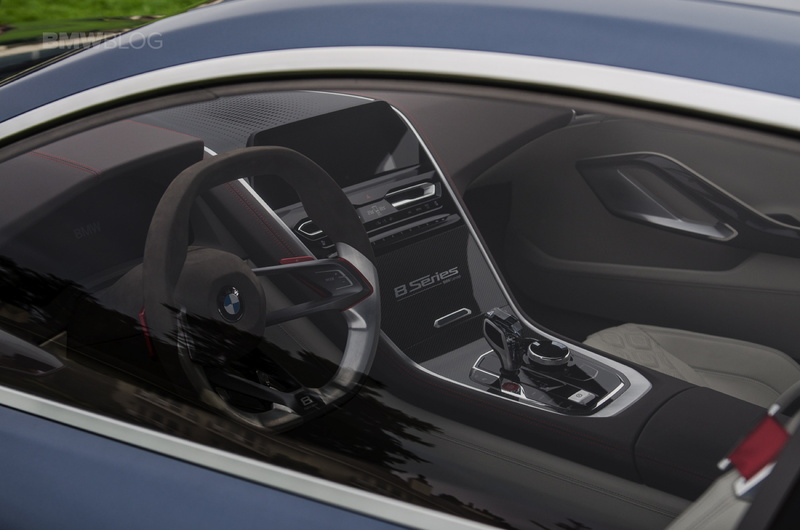 BMW Group will have a big presence there and the 8 Series Coupe is a big part of that. 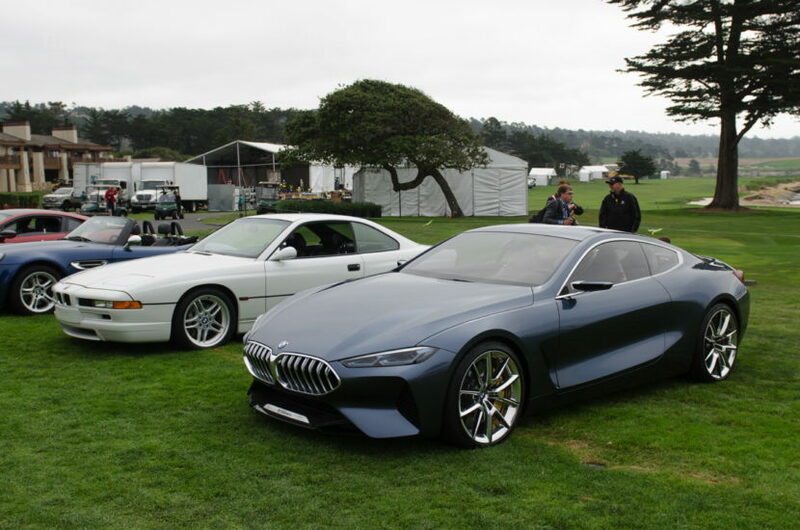 Just look at it, sitting next to its predecessor that predates it by almost three decades. The resemblance is actually impressive. It has similar proportions, despite being significantly larger. 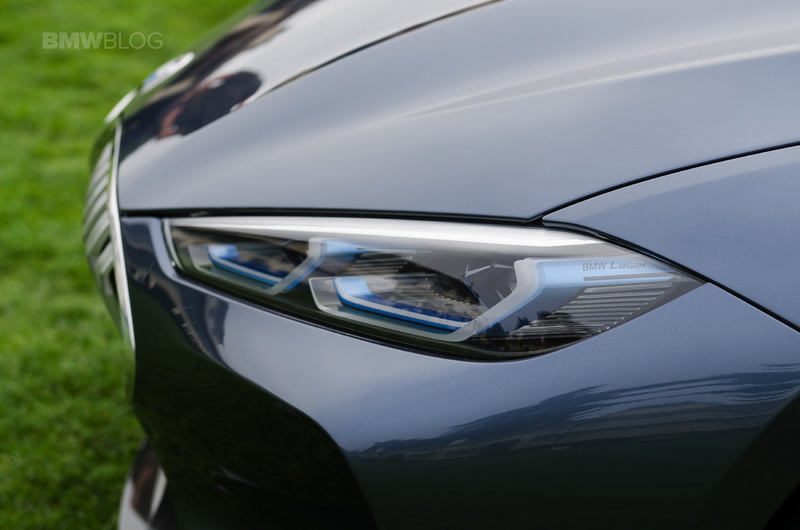 The way that the long hood slopes down and comes with a squinty point looks surprisingly similar to the original 8er. 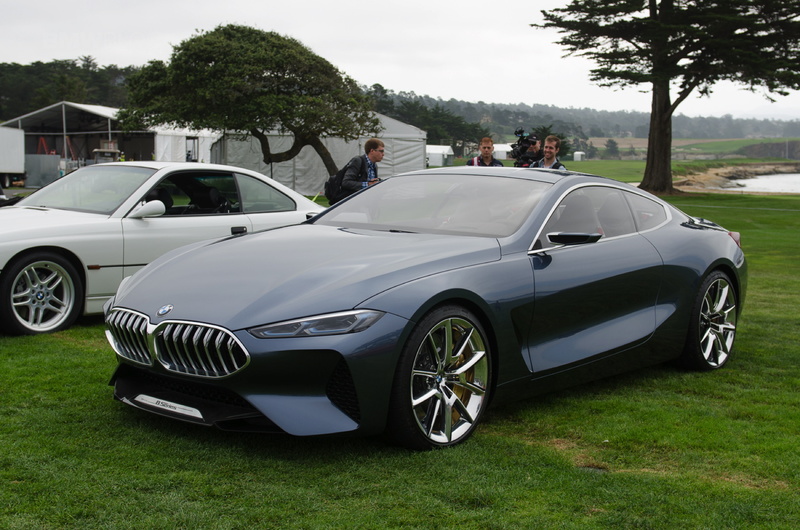 Admittedly, the new 8 Series is prettier than its predecessor. Still, though, the family resemblance is there. 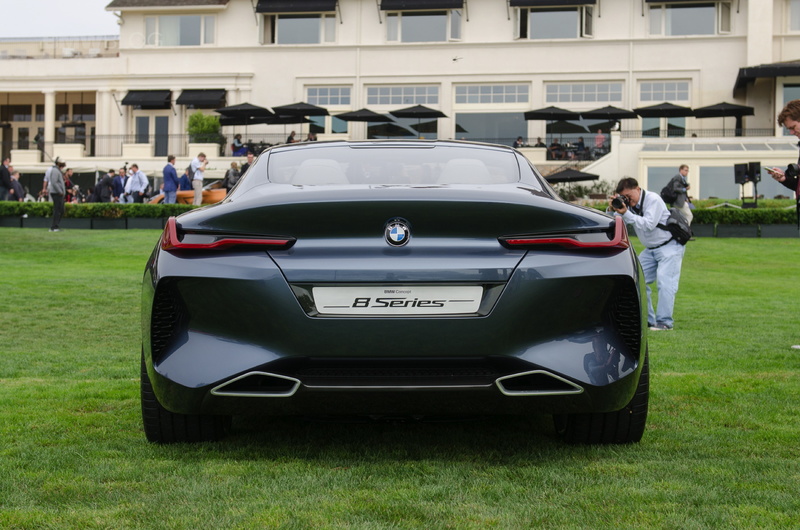 The BMW 8 Series Concept will be on the lawn at Pebble Beach all weekend and attendees will be able to see it among the rest of the BMW Group products on hand. If you have the chance to attend, it’s worth checking out. 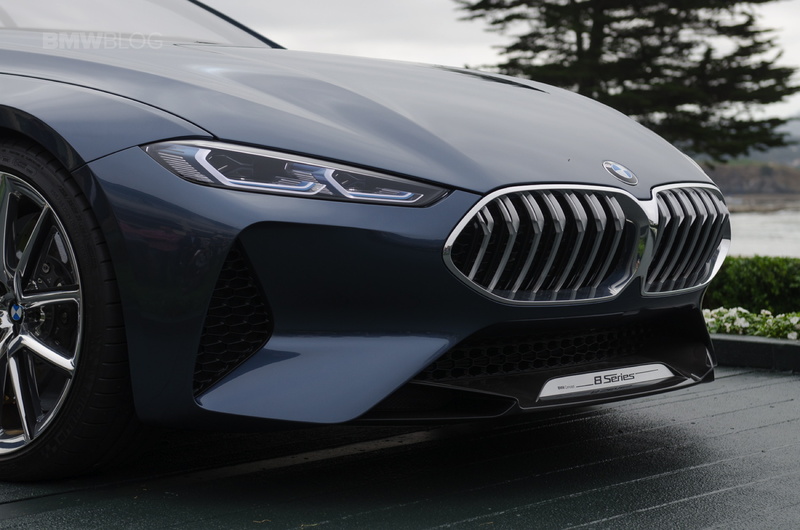 Not only will you see the stunning 8 Series Concept but you’ll also see the gorgeous Concept Z4 and the new Rolls Royce Phantom.